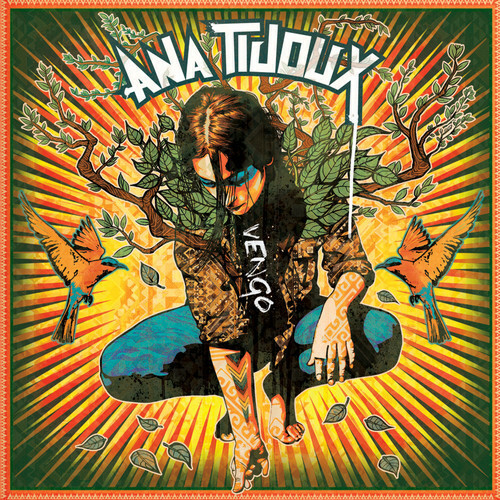 Ana Tijoux’s new album ‘Vengo’ continues to climb the Billboard charts, today reaching#2 on the magazine’s Latin Rhythm Album charts and #15 on the overall Billboard Latin charts. 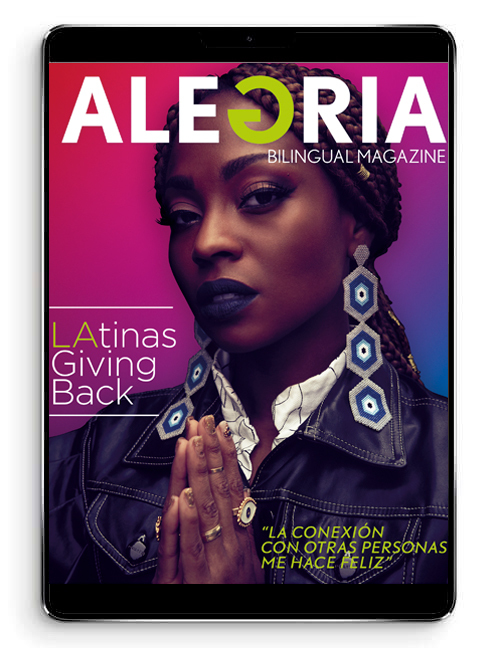 For 3 straight weeks, the album has remained perched at #1 on the iTunes Latin Alternativo charts, with her track “Antipatriarca” featured as the iTunes “Single of the Week.” The album is currently #7 overall on Amazon’s Best Sellers Rank in Latin music. The critically-acclaimed album has earned strong praise and multiple features at Rolling Stone, New York Times, NPR, Newsweek, Spin, Billboard, Slate, Latina, Mother Jones, OkayPlayer and Wax Poetics. 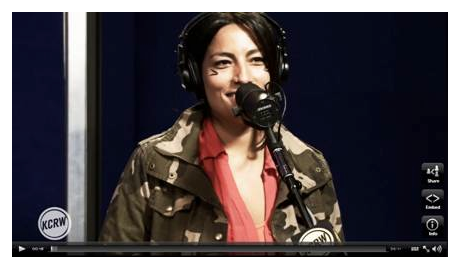 Last Friday, Ana Tijoux performed live on tastemaker radio program KCRW’s Morning Becomes Eclectic before a sold-out show in Los Angeles presented by Red Bull Music Academy. This week, Ana Tijoux performs at VIVE Latino in Mexico City before heading to Lollapalooza in Chile. ‘Vengo’ is the follow-up to Ana Tijoux’s Grammy and Latin Grammy nominated album ‘La Bala,’ which was widely celebrated by critics as one of the best albums of the year. The buzz around Ana Tijoux has been steadily building since her debut ‘1977’ bubbled up from an underground sensation into mainstream recognition. With major features in the hit TV show ‘Breaking Bad’ and the soundtrack to the EA Sports’ FIFA video game, “1977” was named one of Radiohead’s Thom Yorke’s favorite tracks of the year. Spin, Billboard, Slate, OkayPlayer and Wax Poetics.